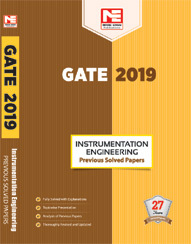 Comprehensive coverage of theory focussing on GATE. 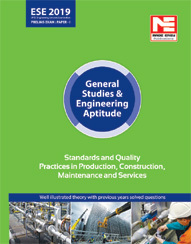 Supplemented with examples to solidify the learnt theory concepts. 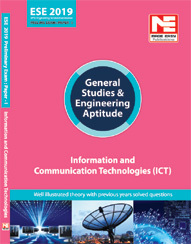 In-theory ‘Note’ column has been incorporated for extra emphasis on important and unthought concepts. Conclusion of each chapter with summary for quick revision. 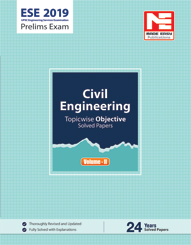 Solved Objective Brain Teaser set at end of each chapter to boost the level of preparation. 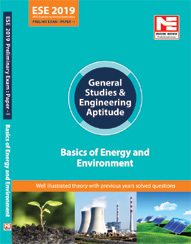 Each chapter has Student’s Assignment to accoutre aspirants with good level of questions and prepare them for neck to neck competition. 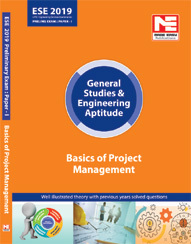 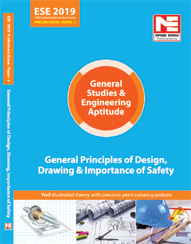 The study material includes both Technical and Non Technical sections. 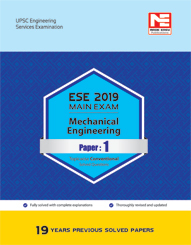 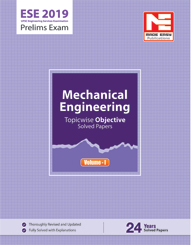 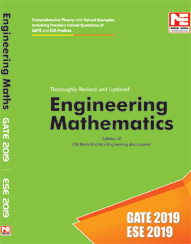 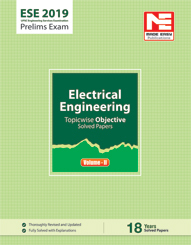 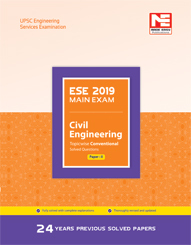 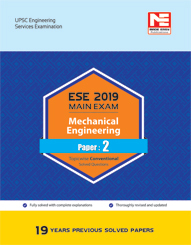 Engineering Mathematics textbook along with previous years’ solved papers of six branches (CE, ME, EE, EC, IN, CS) is included for thorough preparation. 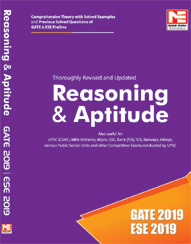 Reasoning and Aptitude textbook along with previous years’ solved papers for exhaustive practice of aptitude section. 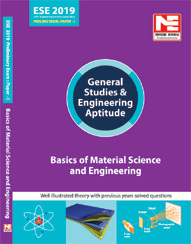 General English textbook with practice questions. 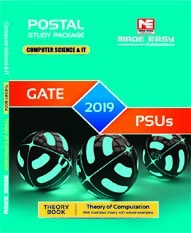 This package contains solved objective practice sets of each subject for complete preparation. 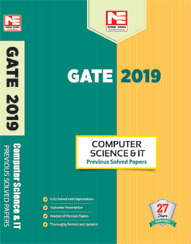 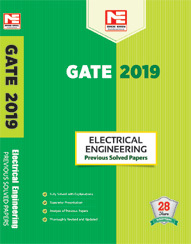 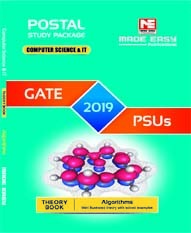 Package includes previous years’ solved question papers of GATE. 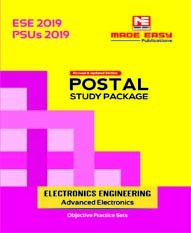 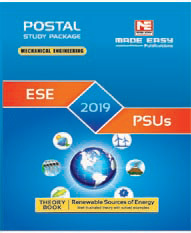 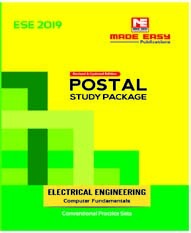 NOTE: Study material ordered through various Postal Study Packages 2020 will be dispatched after 20th April, 2019. 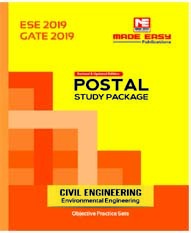 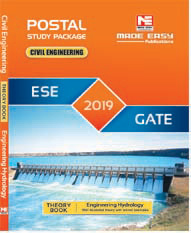 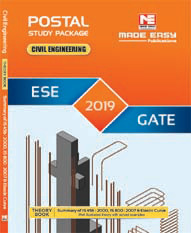 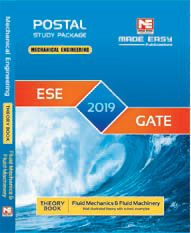 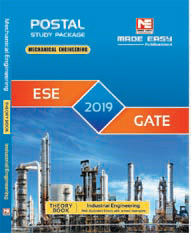 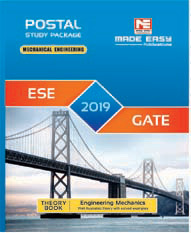 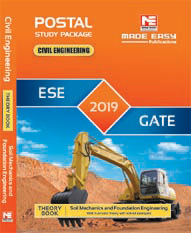 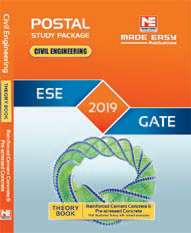 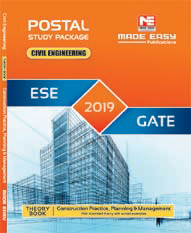 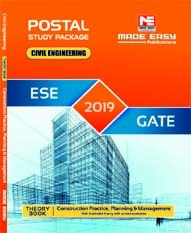 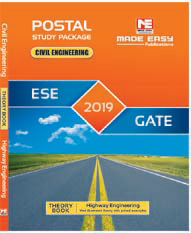 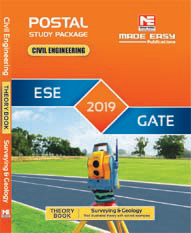 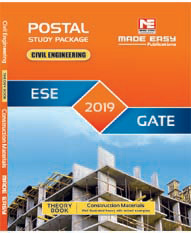 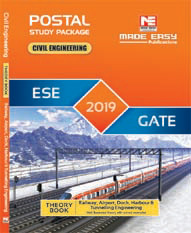 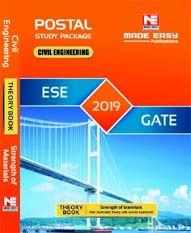 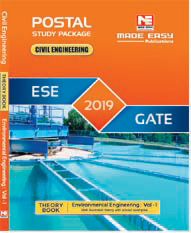 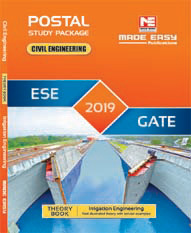 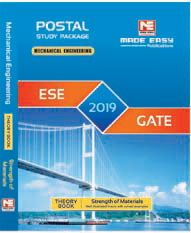 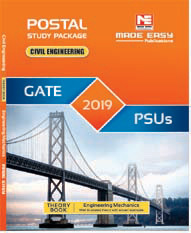 On enrolling for GATE Postal Package, Student can avail GATE-2020 Online Test Series for FREE. 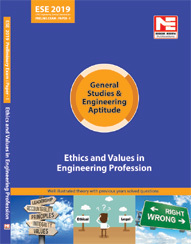 Comprehensive coverage of theory in theory books focussing on ESE. 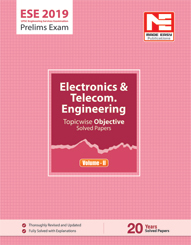 This also includes Objective practice set (for Prelims) & Conventional Practice set(for Mains) of each subject for complete preparation. 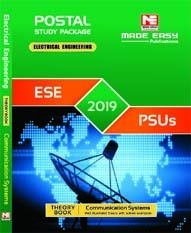 Package contains Current Affairs Annual Issue exclusively for ESE Prelims. 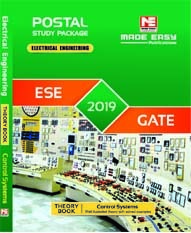 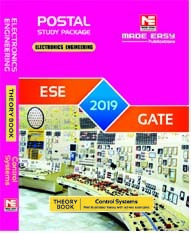 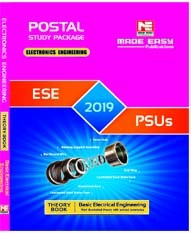 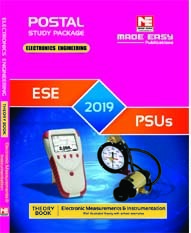 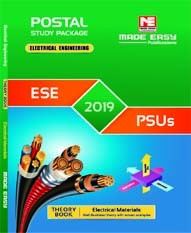 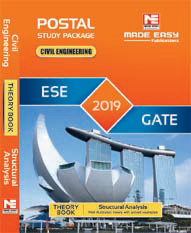 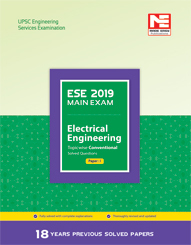 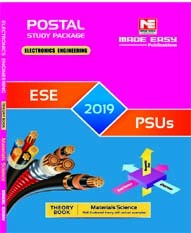 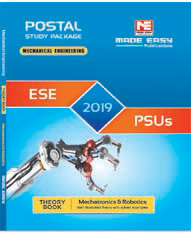 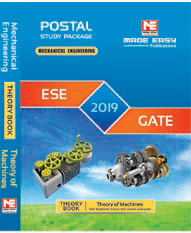 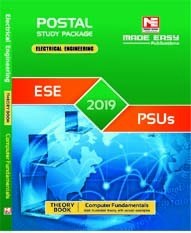 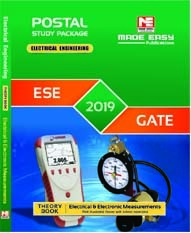 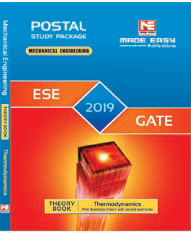 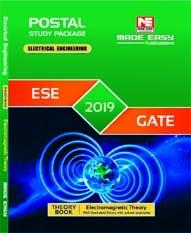 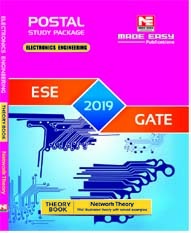 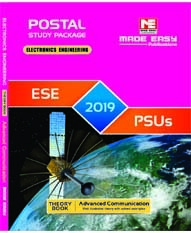 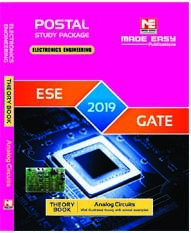 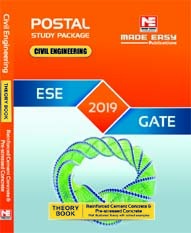 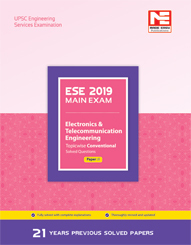 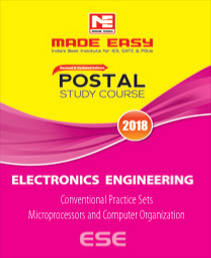 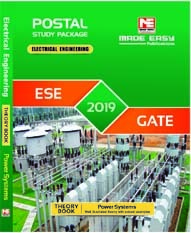 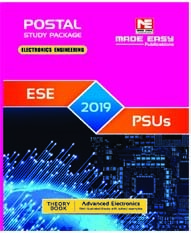 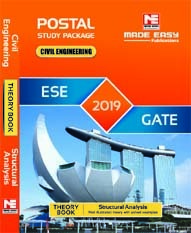 This Postal Package contains theory books on newly introduced Non Technical subjects in ESE, supplementing in all round preparation of candidates. 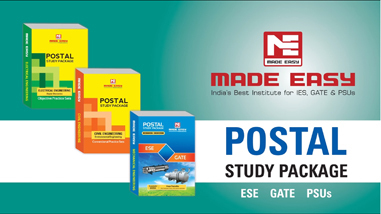 On enrolling for ESE Postal Package, Student can avail ESE-2020 Online Test Series for FREE. 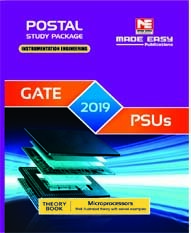 Comprehensive coverage of theory in theory books focusing on GATE and PSUs exam. A practice book containing MCQs is also included in this package for thorough preparation. 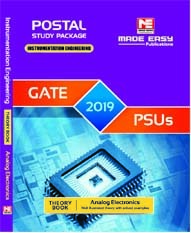 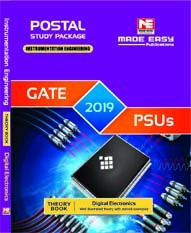 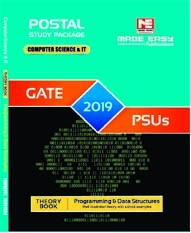 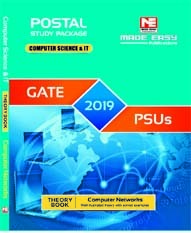 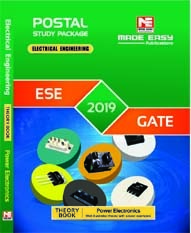 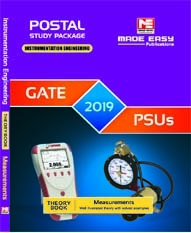 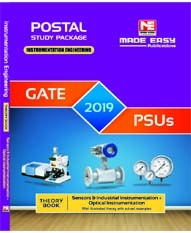 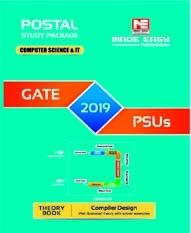 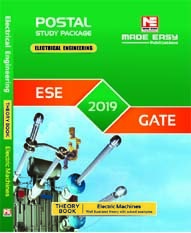 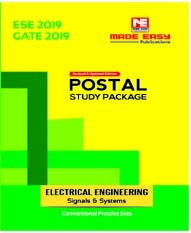 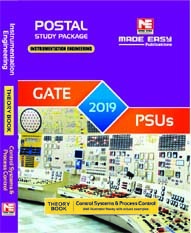 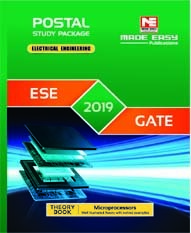 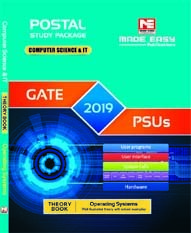 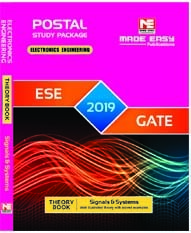 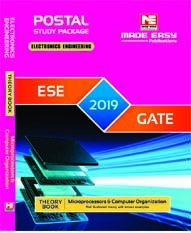 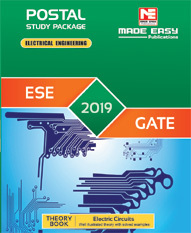 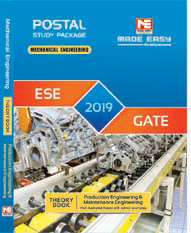 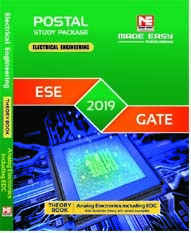 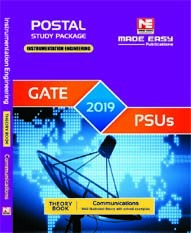 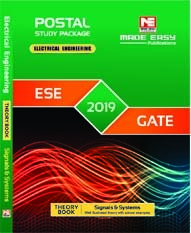 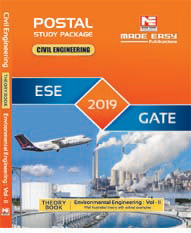 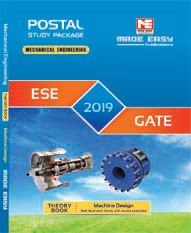 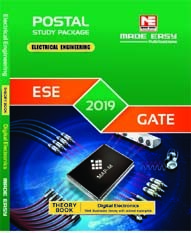 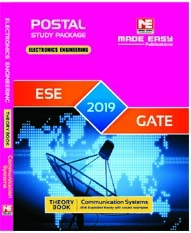 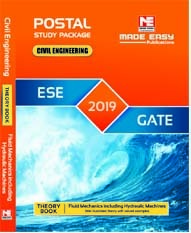 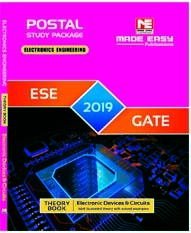 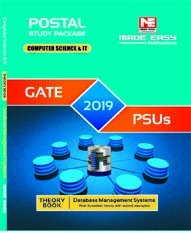 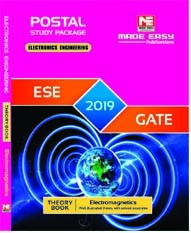 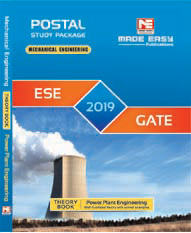 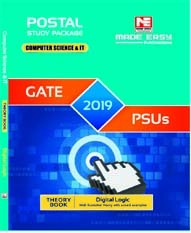 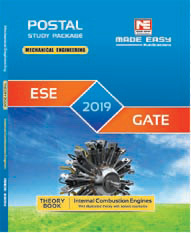 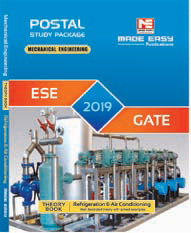 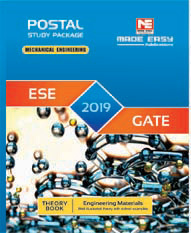 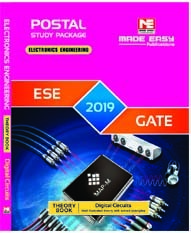 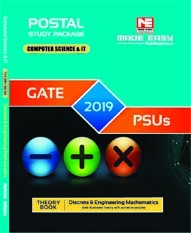 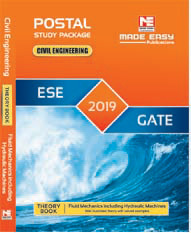 On enrolling for GATE+PSUs Postal Package, Student can avail GATE-2020 Online Test Series for FREE.